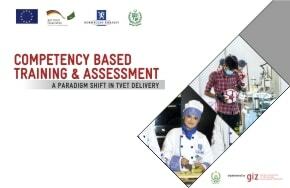 Islamabad, March 29, 2019: The National Vocational and Technical Training Commission (NAVTTC) and various industry associations and leading companies have signed an Memorandum of Understanding (MoU) to establish a Sector Skills Council for the renewable energy sector. 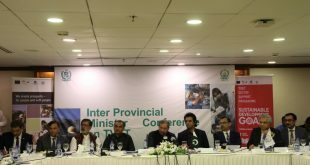 Chairman NAVTTC, Syed Javed Hassan appreciated the excitement of the associations and private enterprises while Executive Director NAVTTC Dr. Nasir Khan showed his hopes that this council will provide a headway for bridging the gap between public and private sector for relevant skills generation, demand analysis and improvising the curriculum. 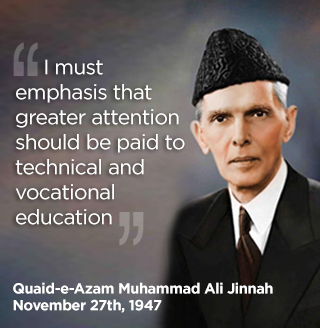 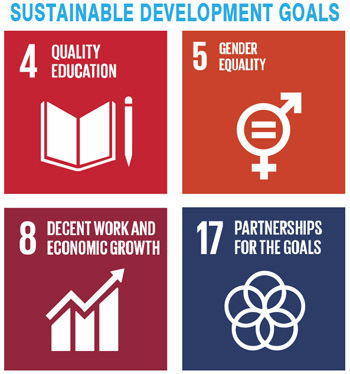 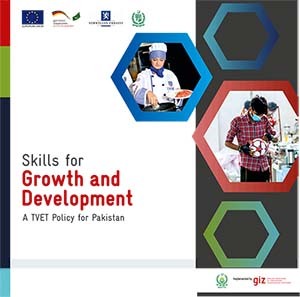 The establishment of SSCs is being supported by the TVET Sector Support Programme, which is funded by the European Union and the governments of Germany and Norway, in Pakistan as part of ongoing TVET reform.